A Climate Action Fund is to be launched by the Irish government seeking to fund large-scale projects currently outside of the country’s wider support mechanisms, delivering €500 million (~£441 million) by 2027. Applications will be accepted for two weeks starting from 17 September for projects seeking at least €1 million to commence development in 2019 or 2020. Successful projects will have proved that they contribute towards Ireland’s climate and energy targets ‘in a cost effective manner’ and could not be built without support from the fund. 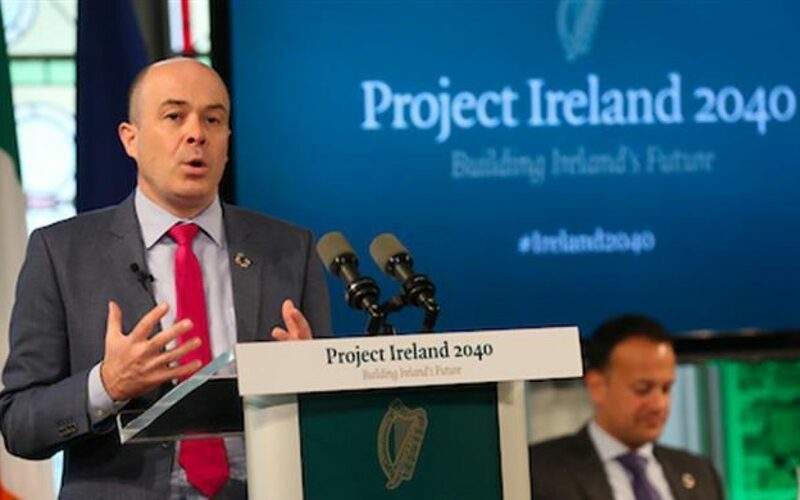 This means that projects or technologies eligible for support from other measures – either already established or under development - will not be accepted, as they would fail to offer any additionality to Ireland’s efforts to tackle climate change. Therefore, technologies covered by the Support Scheme for Renewable Heat, Renewable Electricity Support Scheme (RESS), and energy efficiency retrofits included in SEAI’s support schemes. This will leave the door open to less convention low carbon projects, such as local infrastructure projects to support electric vehicle charging. District heating schemes could also attract significant support from the new fund, while the Department of Communications, Climate Action & Environment has also suggested energy efficiency projects, including high-efficiency co-generation, could feature. In addition, the fund will seek to facilitate projects that contribute to other government policy priorities, such as supporting climate change solutions that could be scaled up and widely applied; generate wider socio-economic benefits such as job creation, air quality improvements, reduction in fuel poverty, bio-diversity and community resilience and development; and leverage private investment. The projects will face a weighted assessment by an advisory board to chaired by DCCAE minister Denis Naughten and include representatives from other relevant departments and independent expert members. Over a third (35%) of the weighting will go towards the prospective project’s contribution to Ireland’s climate and energy targets, and wider government policy priorities. This will be judged on the level of emission reduction (CO2e), increased renewable energy (MWh) and reduced energy use through energy efficiency (MWh). Cost effectiveness and innovation & quality will each be offered 30% of the final consideration, with the former based on metrics such as the cost per unit of emission reduction, renewable energy and energy efficiency ), the proportion of funding requested, and leveraging of private sector investment. A 5% weighting will be carried out based on the level of collaboration between project partners, including involvement of communities. Applications from both public and private sector applicants, including non-commercial state bodies, commercial state bodies and local authorities, will be accepted until 1 October. Further calls will be issued in the future to continue the support for eligible projects.